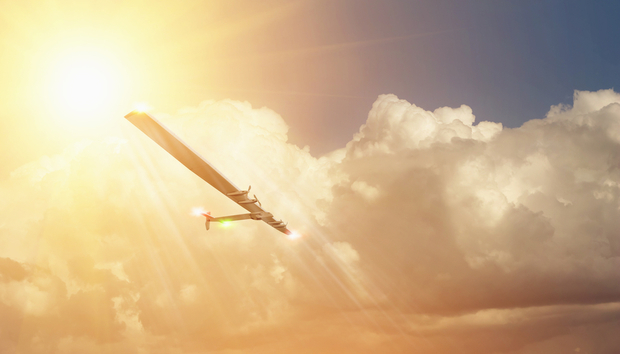 Networking the last billion: Are solar drones part of the solution? At the time of writing, there are rather more than 7.5 billion human beings alive on Earth. More than half of them - 3.8 billion, according to analysis from the Economist Intelligence Unit earlier this year - do not yet have internet access. Ten per cent, 750 million people, live in places which are very hard to reach with conventional networking solutions. On current projections all these numbers are set to climb, perhaps to a billion people in hard-to-network locations in coming decades. That's a problem for those people and the nations or regions in which they are concentrated. It is also, for some companies, a massive business opportunity. One of those companies is Facebook. The web giant has no particular interest in selling internet access to anyone: it has been very clear that it has no wish to become a telco or networking vendor. But it is very much in Facebook's interest that internet access should be as widespread, as high quality and as affordable as possible. An example of this thinking is Facebook's Telecom Infra Project (TIP), aimed at making networking equipment more cost-efficient in the same way that its earlier Open Compute Project revolutionized the world's data centers. TIP doesn't aim to drive telcos and traditional networking providers out of business: it simply aims to drive innovation and open-sourcing into their sector. The idea is that the network firms and telcos end up with more customers and more business, and Facebook ends up with more users consuming more of its content. This vision evidently commands credence outside Facebook itself, as TIP members include Cisco, HP Enterprise, Juniper and other top networking firms (though not Huawei) and a stellar list of telcos all around the world.